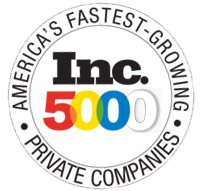 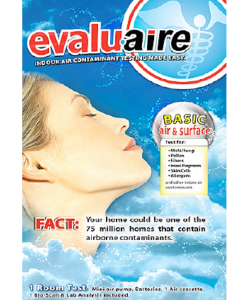 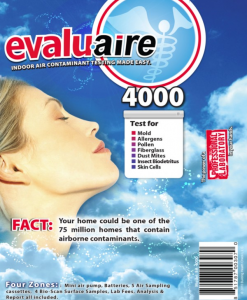 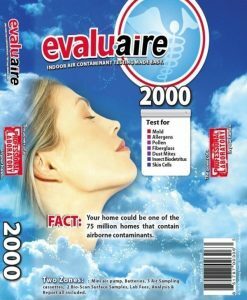 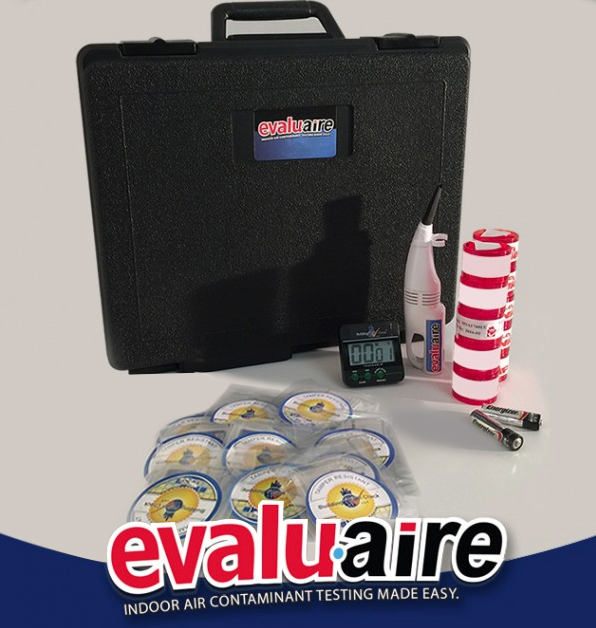 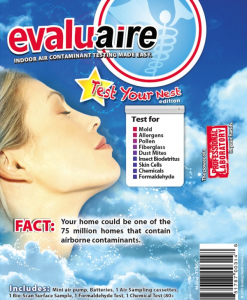 Evalu-aire® 5000 is an easy to use test kit for sampling Indoor Air Quality in facilities or homes. 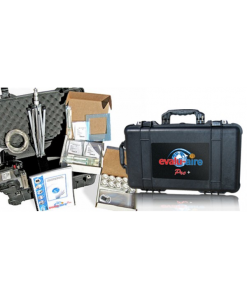 The kit includes a mini-pump, takes one person to implement and requires no special training. 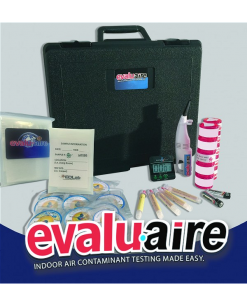 Evalu-aire® 5000 (EA5) is designed for testing five (5) zones, 5000 – 7500 sq. 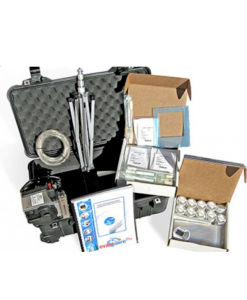 ft.
After samples are complete the kit is sent back to Environmental Diagnostics Laboratory, for analysis. 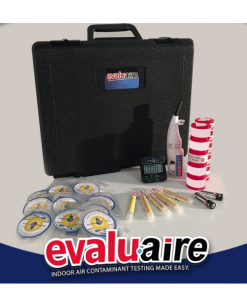 Within 7 – 10 business days Environmental Diagnostics Laboratory (EDLab) will provide a final report, included in the cost of the Evalu-aire® 5000 .